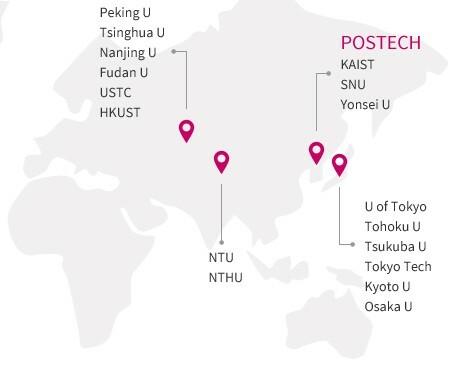 THe AEARU membership is composed of the presidents of the leading universities in five regions of East Asia: the Chinese Mainland, Japan, Korea, Hong Kong, and Taiwan. A general meeting attended by all member universities, is held annually. By discussing themes of shared interest at the general meeting, AEARU members both carry out actual operations of the organization as well as deepen trust and mutual understanding among the member universities. AEARU’s activities include workshops, student summer camps, student physical competitions, and various types of international symposia. These activities are held throughout the year to promote mutual exchanges of ideas and information and to develop close bonds between the member universities.